One of my favorite holiday dishes is sweet potato casserole, but even for non-Paleo eaters, the marshmallows can be overwhelmingly sweet. 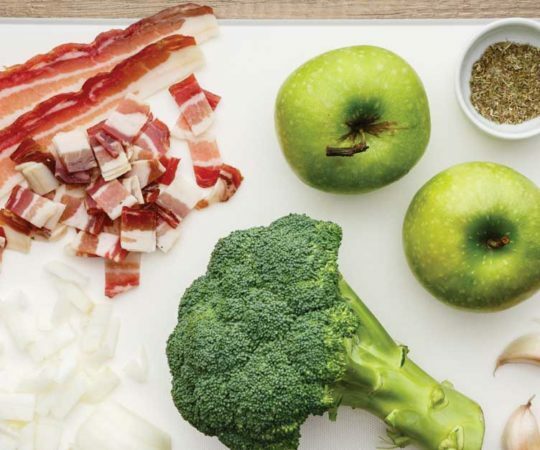 What about a lighter, healthier, paleo friendly version? You got it. This recipe may not be for everyone, because many paleo eaters are strict about not consuming any dairy. But if you do eat dairy, this sweet potato gratin made with full fat, grass fed cream and parmesan cheese is an absolutely delicious addition to any table, especially for a holiday meal. 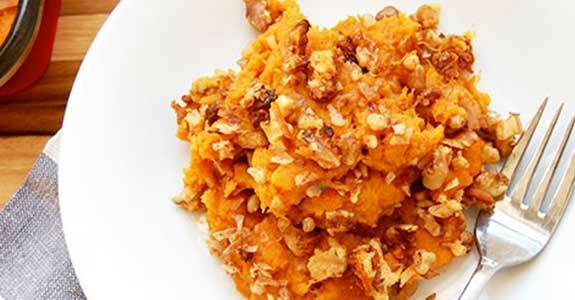 Our classic sweet potato casserole is better than Grandma’s, and better for you too! Start with sweet potatoes and add in the right ingredients to make them taste absolutely amazing. No butter, no dairy, and no marshmallows but somehow it tastes amazing! 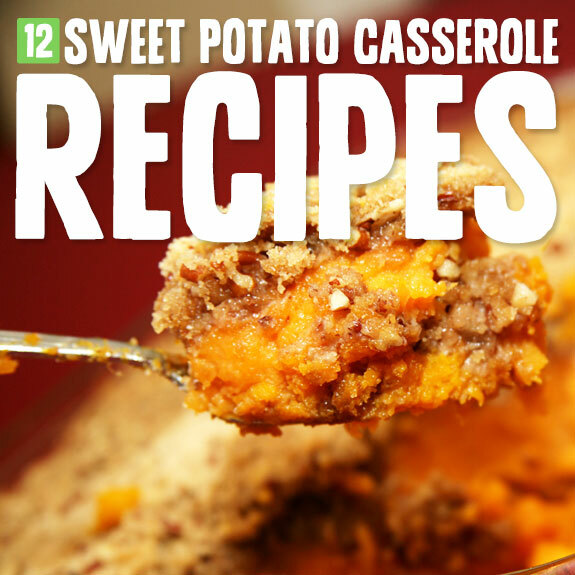 Now we’re getting more into the sweet potato casseroles you remember from Thanksgivings past. Except these aren’t covered with a sickly sweet layer of gooey marshmallows. This casserole is topped with a buttery, coconut sugar sweetened pecan crunch. 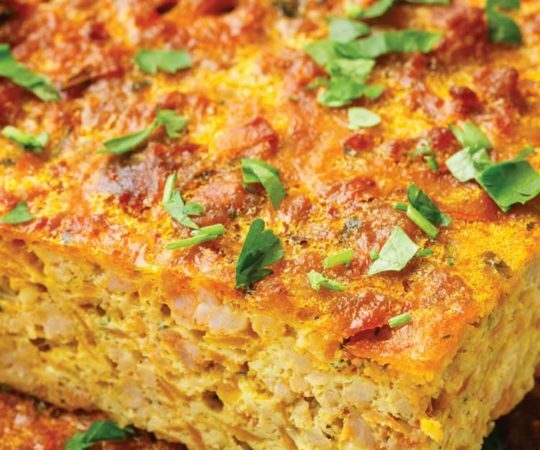 Here’s a variation on the sausage and sweet potato breakfast casserole, using ground turkey sausage crumbles, bell peppers, coconut milk, sage, and spicy red pepper flakes. You’ll end up with three layers of goodness from the bottom to the top. 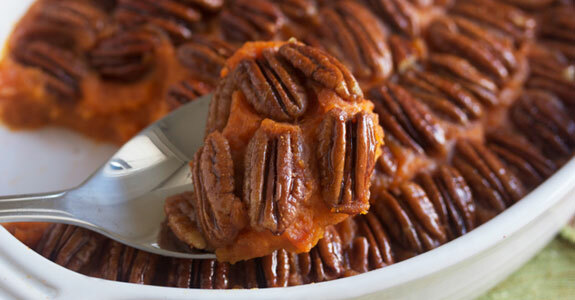 My favorite part of a good sweet potato casserole is the topping (whose isn’t? ), so I’m really loving this recipe with a vanilla, cinnamon, and maple topping with from chopped pecans and almond meal. Don’t skimp on those warm spices! Sometimes you just need to keep things simple. 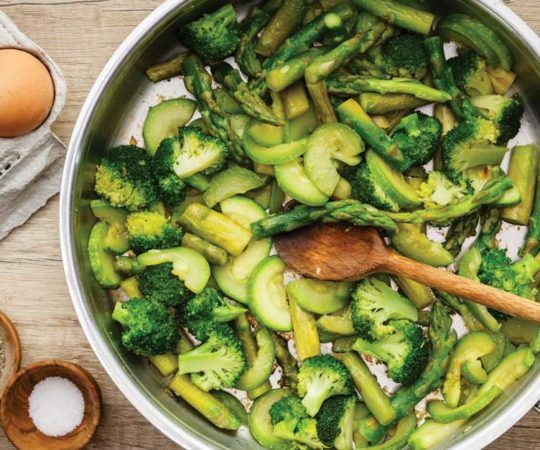 Crumbled toppings can be messy to make, and you need to watch them so they don’t burn. 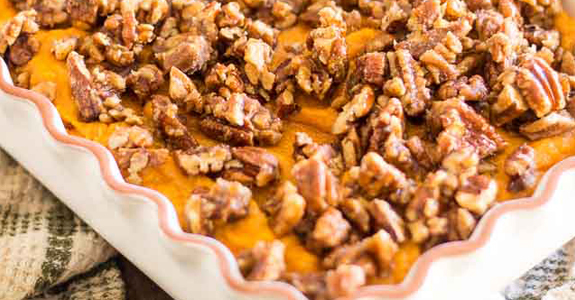 If you’d like an easier way to top off your casserole, try this simple and beautiful candied pecan topping over creamy sweet potatoes. Butternut squash is similar in flavor and texture to sweet potatoes, but you can use sweet potatoes in place of the squash in this recipe if you’d like. The best part, anyway, is the praline topping made from chopped pecans, shredded coconut, and almond flour. This casserole has the fresh and bright flavors of ginger and orange, and it’s sweetened with maple syrup. 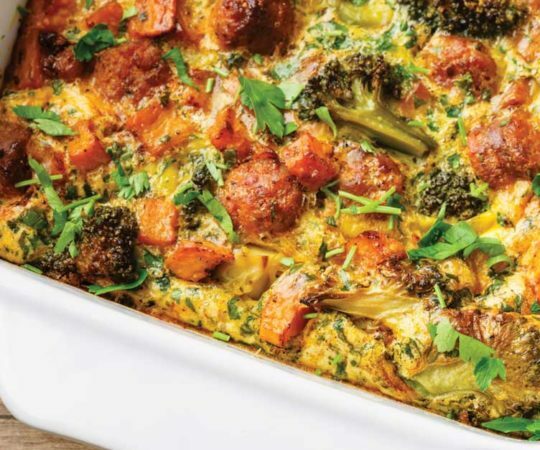 This is a lighter casserole, and it gets its creaminess from coconut butter, a source of healthy fat and nutrients that help keep you full. Now we’re getting fancy. Give this recipe a try, with its sweet vanilla flavor and the lovely, lovely hazelnut topping. The flavor of the hazelnuts is an elegant and sophisticated balance to the sweetness of the yams. Crumbly, toasty, and totally delicious. I love the light, whipped texture of this casserole, which is sweetened and flavored with maple syrup, freshly squeezed lemon juice, cinnamon, ghee, ground white pepper, and nutmeg. The process is a little bit more involved, but the final result is worth it. This extra savory, protein rich breakfast meal combines sweet potatoes and sausage with eggs, coconut oil, sweet onion, coconut milk, and power greens like kale, spinach, and arugula for a breakfast that’ll keep you full and fuel you for the best start to your day. 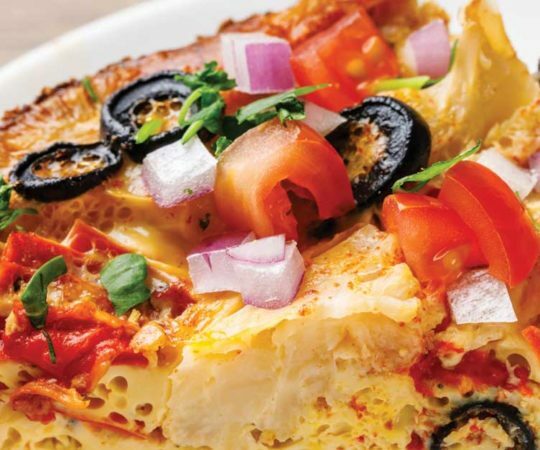 This dish is made lighter by using part cauliflower and part sweet potato. 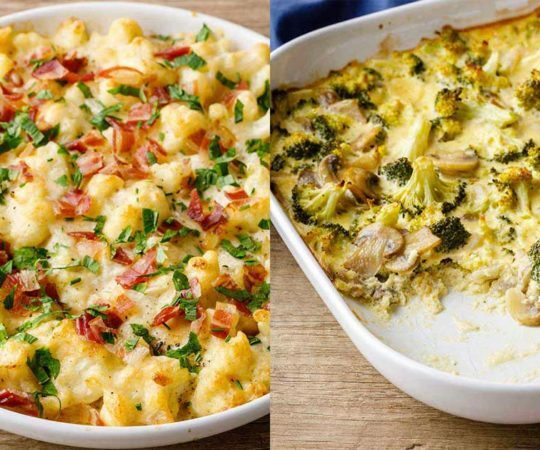 Plenty of smoked gouda adds the most amazing flavor and texture, if you’re dairy free and you like the sound of this recipe anyway, you can leave the gouda out.